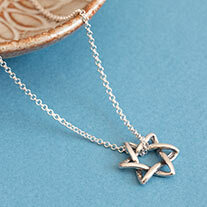 The Sterling Silver Hebrew Initial Necklace is a simple and unique way to wear your necklace! 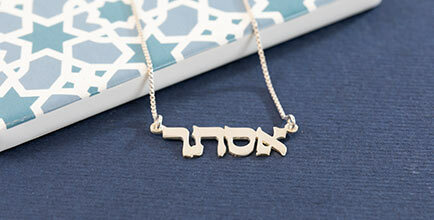 This gorgeous personalized Hebrew Initial Necklace is the perfect gift that your beloved will absolutely adore and treasure! 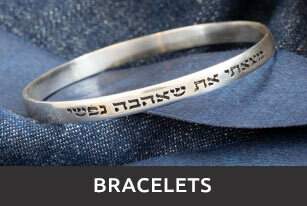 The Hebrew letter necklace is truly the gift to get, and a distinguished one at that! 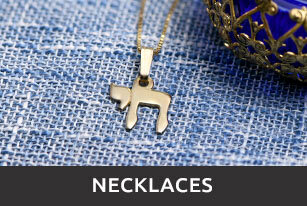 Choose from any initial you would like in Hebrew alphabet to make your Hebrew letter necklace absolutely personal! 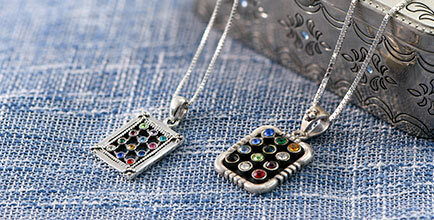 The necklace comes in a lovely sterling silver that will be sure to shine, whenever you wear it! 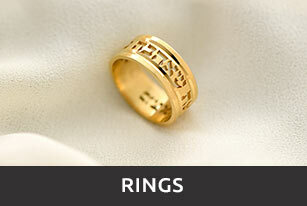 If you are not sure which Hebrew Initial to choose, please contact us and we will be happy to assist you. It was very lovely. A gift for my daughter. Perfect item. Exactly what ordered. 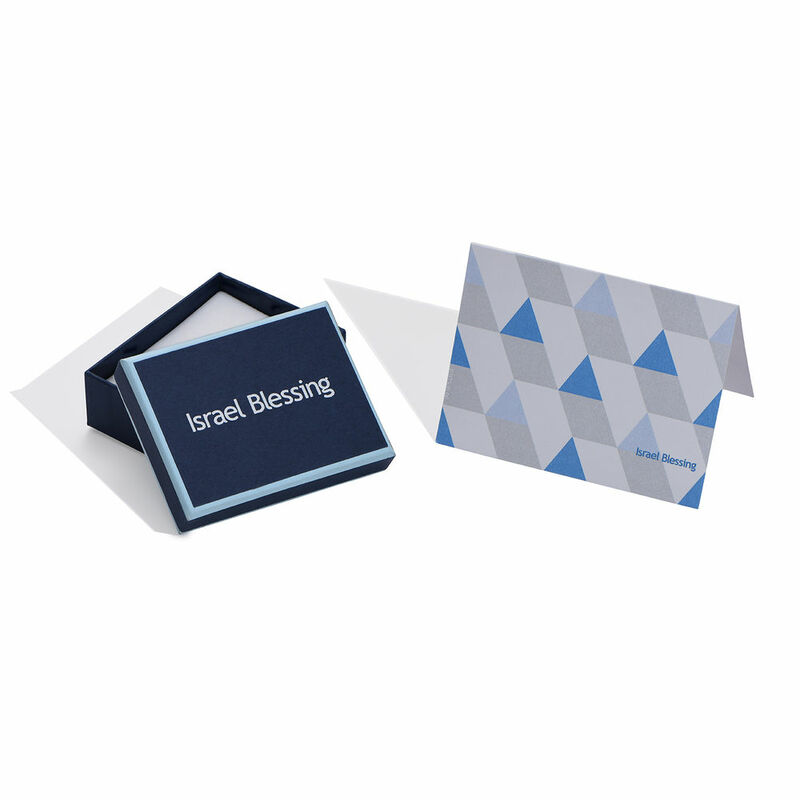 The product exceeded my expectations. 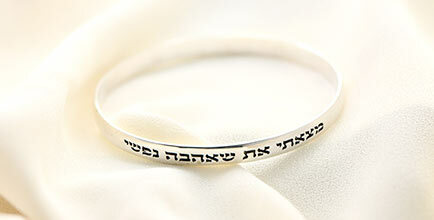 This was a special order item and was more beautiful than I anticipated.